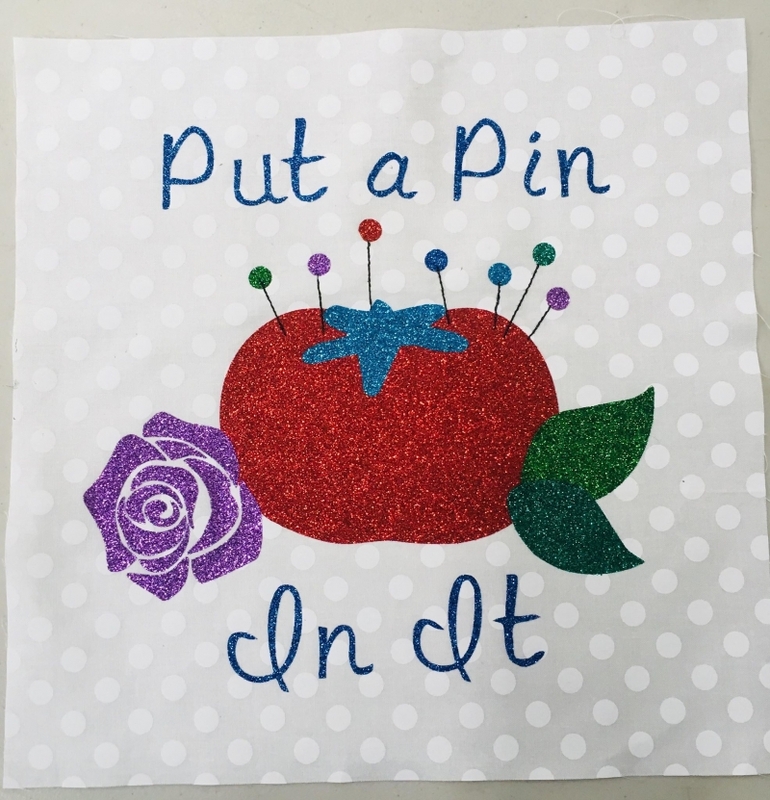 This ScanNCut block can be used with any fabric, however, if you have a detailed cut like this rose, glitter sheets work wonders! 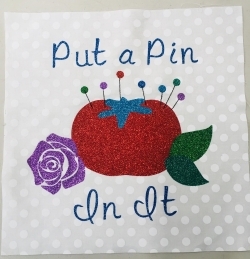 In this class, we will learn not only how to cut fabric, but how to bring in a design on a USB and cut a detailed cut of a rose out of heat fix glitter. Pattern is included with class.